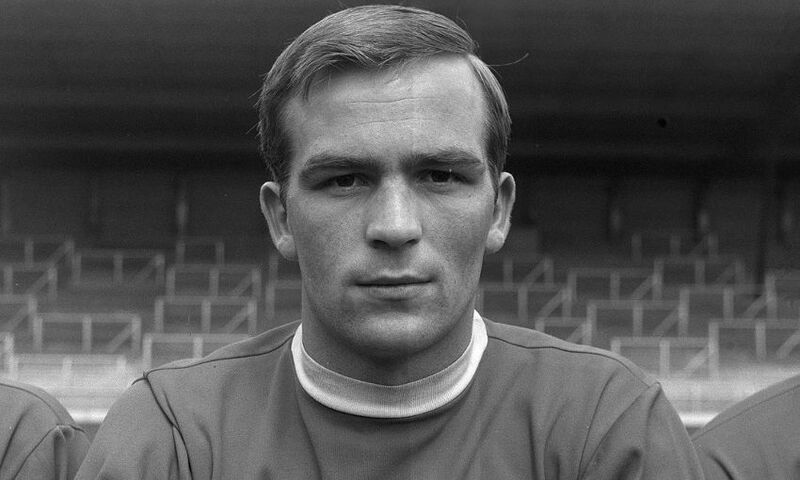 Liverpool Football Club is deeply saddened by the passing of former player Ian Ross, aged 72. The defender joined the Reds when he left his hometown of Glasgow to sign for the club in 1963, turning professional two years later. He went on to make 69 senior appearances, scoring four goals, across his seven-year senior career at Anfield, the most famous of which came during a European Fairs Cup clash with Bayern Munich in Germany in March 1971. Ross scored Liverpool’s only goal of the 1-1 draw that evening and also turned in an outstanding display against Franz Beckenbauer. He departed the Reds for Aston Villa in 1972.